15/02/2010�� Best Answer: Well you need sodium bicarbonate and distilled/purified water :) You should look at previous research to see what other scientists determined to be the best concentration.... 15/02/2010�� Best Answer: Well you need sodium bicarbonate and distilled/purified water :) You should look at previous research to see what other scientists determined to be the best concentration. The magnesium bicarbonate concentrate is about 1500 mg of magnesium per liter so you will have 3 2/3 liters of water and 1/3 liter of concentrate with 500 ml of the 1500 of mag per liter of magnesium making 125 ml magnesium per liter of drinking water).... In essence, sodium diacetate generates 2 bicarbonate equivalents after dialysis into the blood compared to 1 bicarbonate equivalent generated by acetic acid. Unless the base concentrate is adjusted accordingly by the nephrologist, the patient will be exposed to a higher buffer load than prescribed when sodium diacetate is used as the organic acid in the acid concentrate. You should add 5.299 grams of Sodium Bicarbonate in the 100 ml of solvent. you can calculate it using molarity relation. molarity = No. of moles / Liter of solution you have concentration , volume and molecular mass of Sodium bicarbonate... Dissolve 84 gm of the powder in 1 litre of a solute (water). 16/07/2013�� Best Answer: 100mM solution = 100/1000 = 0.1M solution. Mass of NaHCO3 = molar mass * molarity * volume in L Mass of NaHCO3 = 84.01 * 0.10 * 0.10 Mass of NaHCO3 = 0.84g NaHCO3 dissolved in water to final volume 100mL. 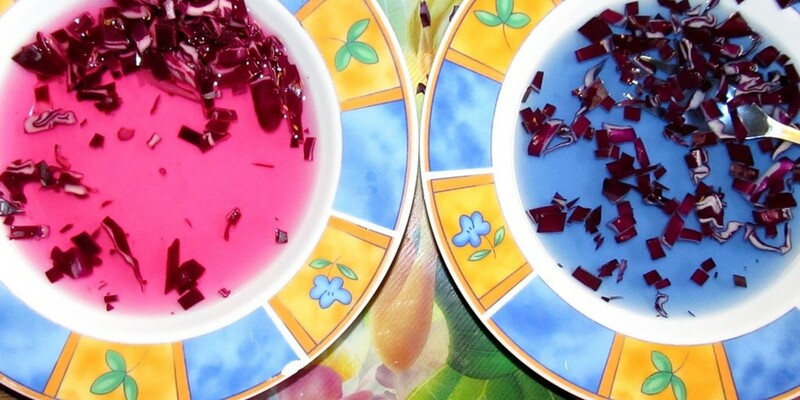 A paste made from sodium bicarbonate and a 3% hydrogen peroxide solution can be used as an alternative to commercial non-fluoride toothpastes, and sodium bicarbonate in combination with other ingredients can be used to make a dry or wet deodorant. 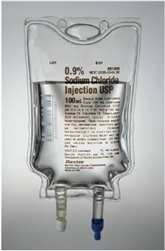 Sodium Bicarbonate Injection, USP is a sterile, nonpyrogenic, hypertonic solution of Sodium Bicarbonate (NaHCO 3) in water for injection for administration by the intravenous route as an electrolyte replenisher and systemic alkalizer. Dissolve 84 gm of the powder in 1 litre of a solute (water).